High power compact Power Amplifier designed for touring. The XE2500 is a rugged pint-sized workhorse, capable of delivering up to 3650W per channel, but weighing only 9.5kg. 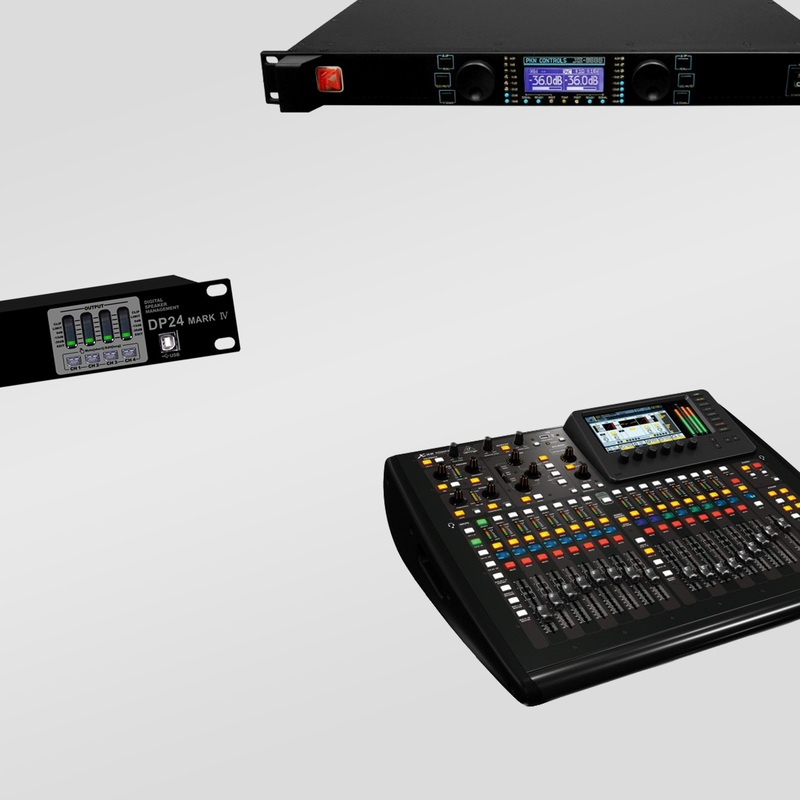 The ideal solution for touring systems where size and weight is an issue. We think the PKN beats any other amplifier out there in terms of Watts per Volume. 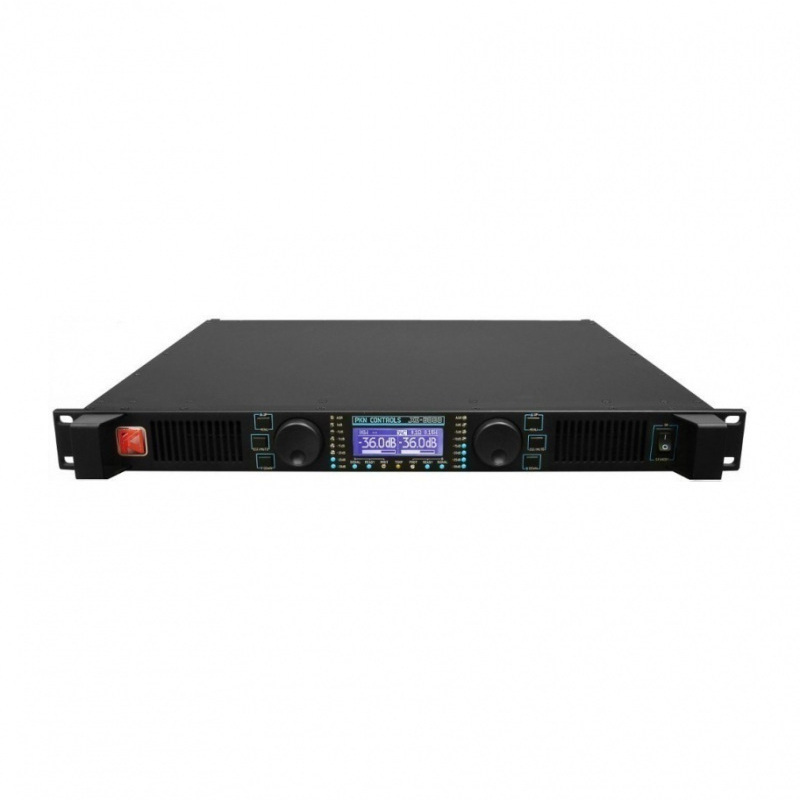 EX-DEMO PKN XE10000 1U Class D Amplifier - 2x 5000w @ 4 ohms - Only 9.6Kg!